Gabor Anna 2 827 women's wedge sandal. It features a soft, smooth leather upper with stud detailing around the sole. 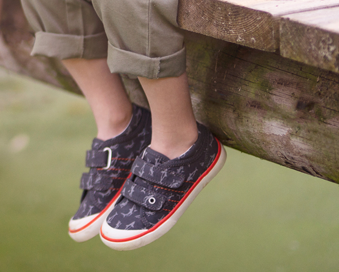 The buckle fastening allows for adjustability and a secure fit when walking. 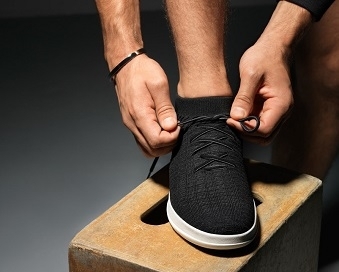 Underfoot, the cushioned insole provides lasting comfort. It sits upon a 75mm rattan effect wedge heel. 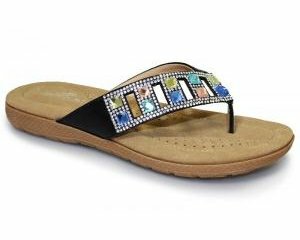 Slide into comfort with Gabor Anna 2 827!